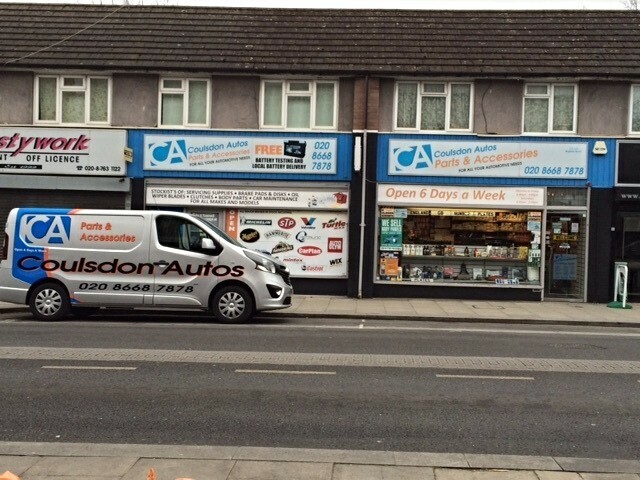 Coulsdon Auto Parts and Accessories is a growing business offering car parts and accessories to clients throughout the local area. The company which is based in Coulsdon began trading in 1988 and has over 29 years of experience in the car parts and accessories profession. The company is owned and managed by Steve Seymour who has been involved in the car parts and accessory market for many years. Coulsdon Auto Parts And Accessories provides businesses with a professional parts supply and our capable staff: Alec, Shop Counter Manager, Marie and Jenson have good knowledge of the parts we supply and our service is intended to make life easier for our clients. And our accounts department run by Joan. All parts and accessories including branded names can be supplied by the business and are suitable for all cars and light commercials and most products are warranted and come with a 12 month guarantee.